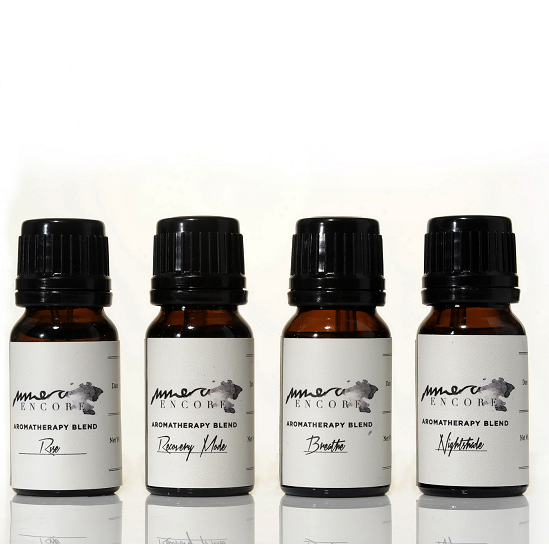 We take the finest essential oils, organic where possible and blend them with love and intention, in small batches. Burn, diffuse or blend them into your own bespoke creations. These pre-mixed blends have been created for you to experience the synergistic benefits of our therapeutic grade essential oils in one convenient bottle.